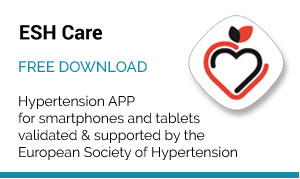 The most important task of the European Society of Hypertension is to improve blood pressure treatment and increase blood pressure control, thus decreasing cardiovascular risk, premature cardiovascular and renal morbidity and mortality, with in addition a reduction of health-care costs. 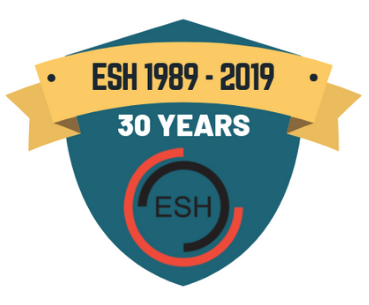 More than a decade ago, the European Society of Hypertension established a network of Excellence Centres. 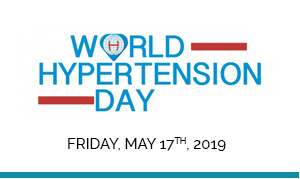 Those centres are leading institutions for the diagnosis and treatment of hypertension and thus are front runners of good clinical practice in hypertension management in their countries. 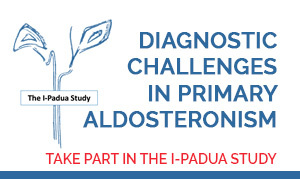 An important task of the Excellence Centres is also to be active in research, particularly in projects conducted by the European Society of Hypertension. 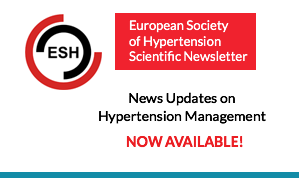 The ongoing BP-CON-ESH project on the rate of blood pressure control in hypertensive patients addresses the most elementary,but at the same timethe most important aspect in hypertension management, because the observed low rates of blood pressure control is the reason why hypertension is still today the leading cause of death worldwide. In the BP-CON-ESH study we are going to include and analyze treated hypertensive patients seen consecutively by the ESH Excellence Centres. Blood pressure will be measured as usually done in the office, but care will be adopted to make measurements highly standardized in all Centres. 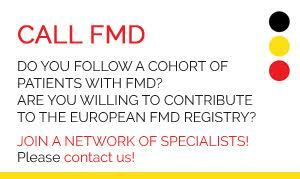 The primary goals will be to determine the global, regional and country rates of hypertension control in Europe. Other goals will be to identify global and regional factors associated with blood pressure control in different European regions. It is well known that the overall control of hypertension in Europe is still insufficient. However, the problem is not the same across Europe. Differences in healthcare systems exist among European countries, and in some countries government healthcare system only partially reimburse costs of antihypertensive therapy. There are also differences in gross national product, educational levels, salt consumption, prevalence of obesity and other aspects. These could cause dissimilarities in hypertension prevalence, achieved blood pressure control and cardiovascular mortality among European regions. 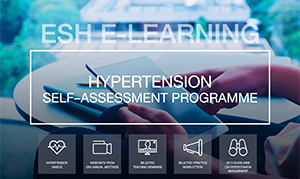 The results obtained in the BP-CON-ESH project will be used to refine treatment strategies for improvement of blood pressure control and will serve as a basis for assessing future changes and trends in Europe. The BP-CON-ESH will begin in October with the first group of 9 Excellence Centres and will progressively extend to the other ESH Excellence Centres participating in the Study subsequently starting from November.